Beth Hill is Melbourne based writer, teacher and activist. In 2017, she completed her PhD in anthropology at the University of Sydney. Her PhD explores the various cultural and emotional forces that shape local community responses to climate change following disaster events. Her research is particularly concerned with the disavowal of vulnerability which contributes to climate change denial and disconnection from nature. Beth currently works as a facilitator with the group Psychology for a Safer Climate, and as a mentor for young people interested in social change and spirituality. Beth Hill has been a guest on 2 episodes. 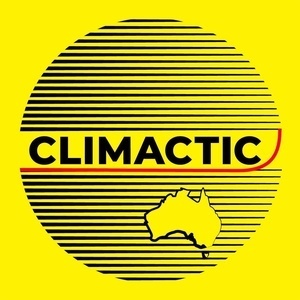 This episode is a live talk from Psychology for a Safe Climate, grappling with the topic of bushfire, and how to engage with the elephant in the room, climate change, in the aftermath of fire.